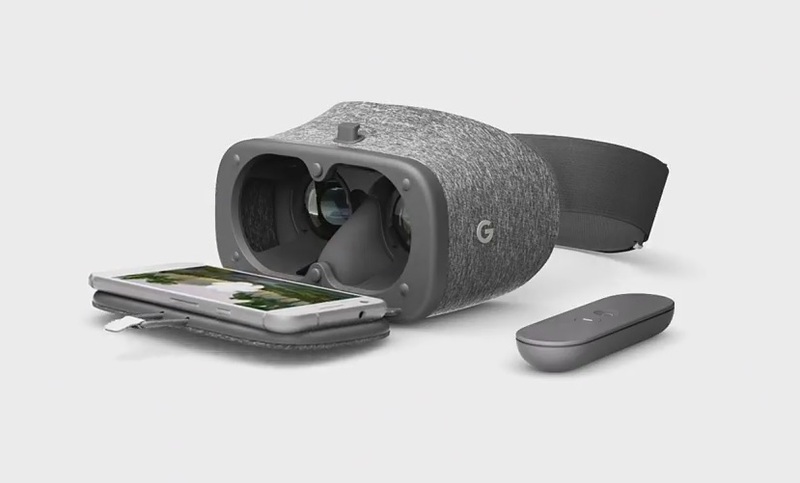 Alongside the official reveal of the Google Pixel phone last month, Google announced Daydream View, a VR headset and controller combo designed for use with the company’s first Daydream-ready phone. 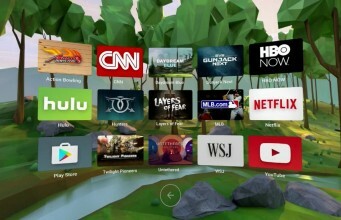 Now available on the Google Store, Verizon and Best Buy, Daydream View is coming in with 10 apps and 41 more planned for release by the year’s end. Starting today, you’ll be able to download some of the basic Google apps including YouTube (with 360 video support), Street View​, Play Movies virtual cinema​, Google Photos, and the Google Arts & Culture museum app—all of them free, and all of them designed specifically to work in VR. An interesting mix of experiences, proprietary VR cinemas, and games are coming to the Daydream platform soon. If you have a Samsung Gear VR, you’ll see a number of familiar names below. Note: We have access to the famous J.K. Rowling VR experience Fantastic Beasts and Where to Find Them on the review model Google provided us, but it’s unsure at this time if it will be launching today or in the days to follow. The list below was provided to us by Google. The post 10 Daydream Apps Launch Today, 40 More Coming By Year’s End appeared first on Road to VR.